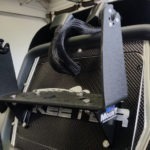 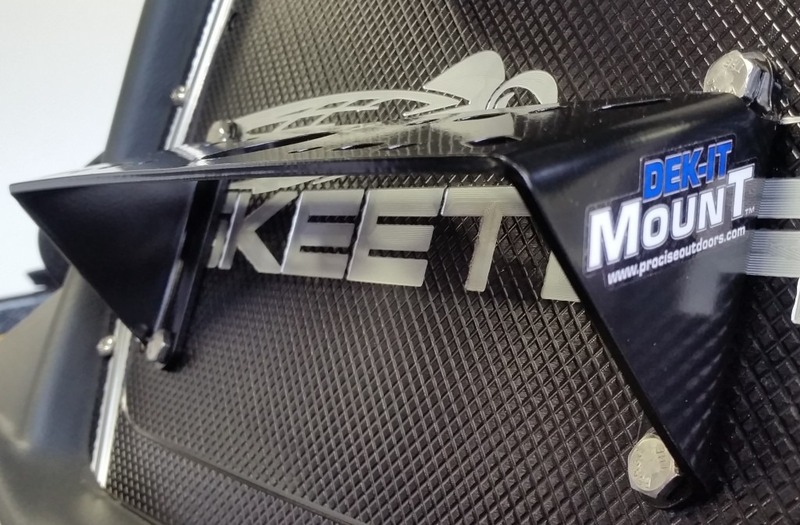 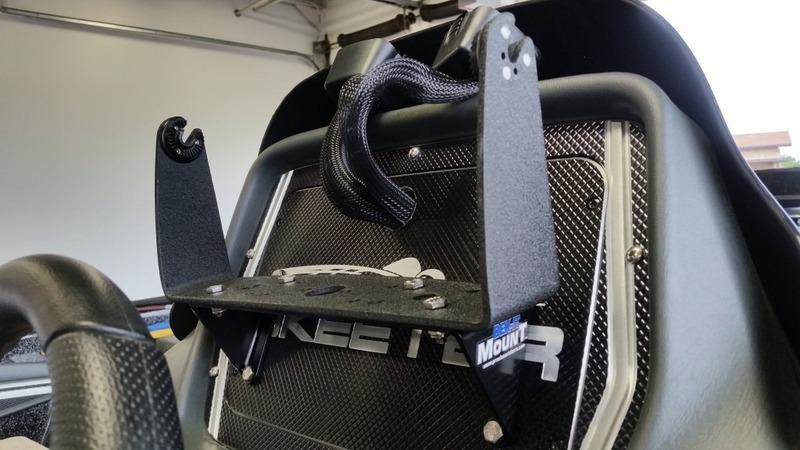 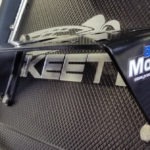 DEK-IT DASH MOUNT…for when mother nature decides you shouldn’t be on the water! 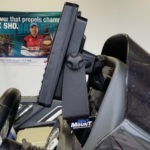 Welcome to the most secure way to mount electronics to your dash. 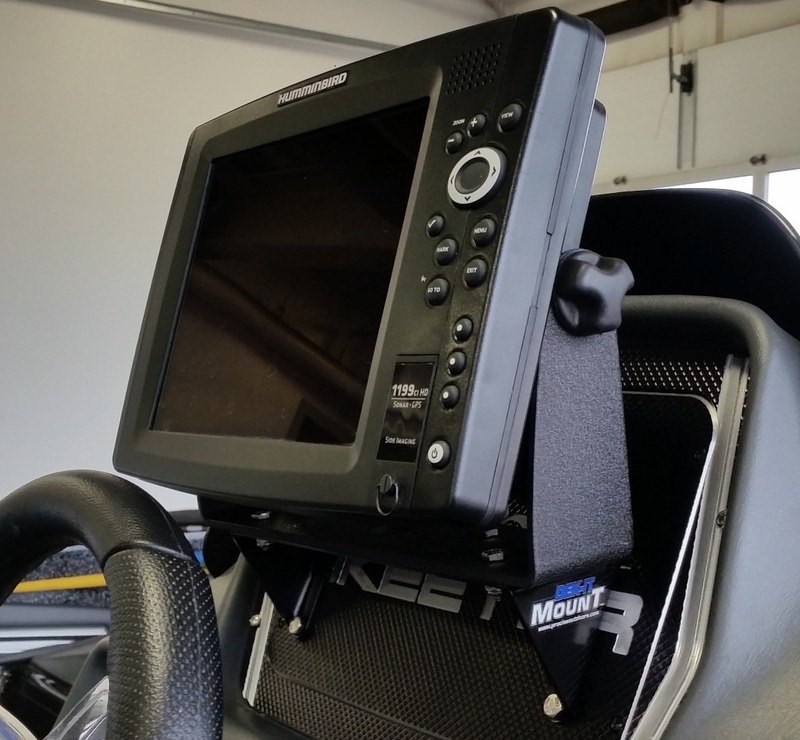 No more steering wheel in the way of the screen as you can mount your graph higher than in-dash mounting. 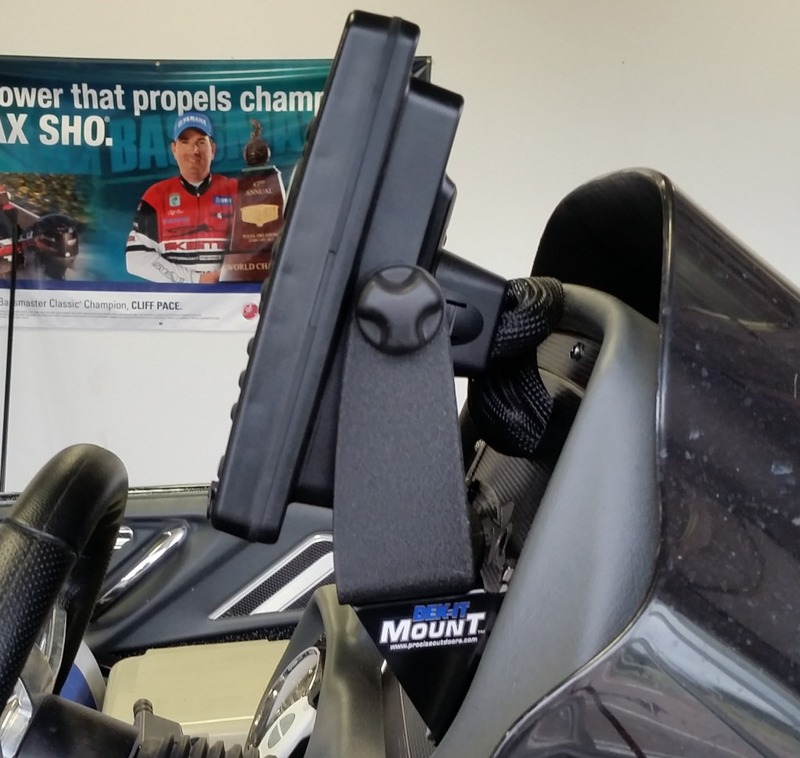 Also the Dek-It Dash Mount allows you to use the gimbal mount that comes with your locator. 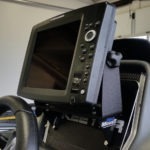 This lets you tilt the screen eliminating sun glare unlike hard mounting in the dash. 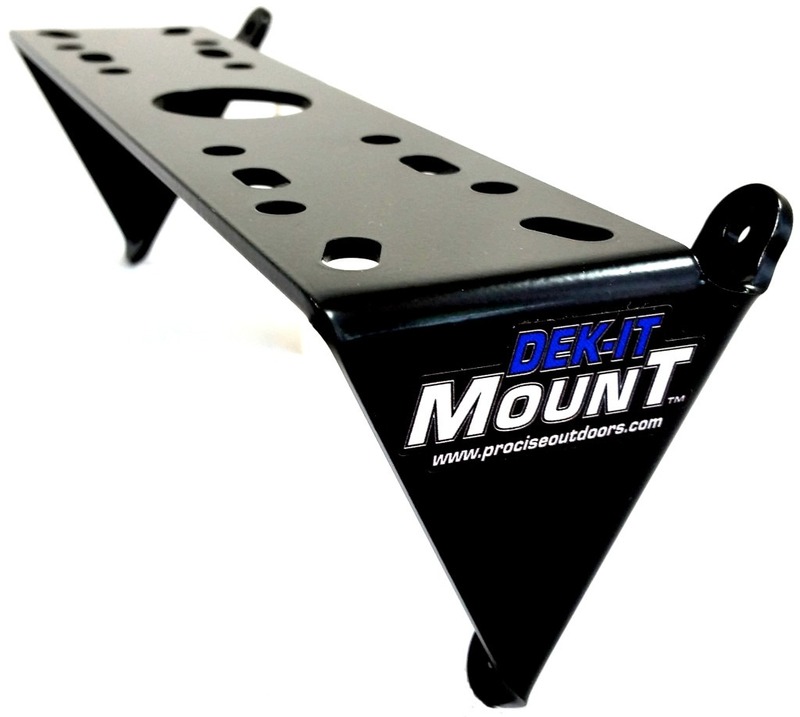 The Dek-It Dash Mount measures10-1/16” long X 3-1/16” wide. 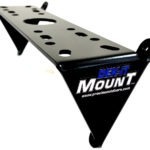 Mounting holes are 9-1/8” long X 3” wide. 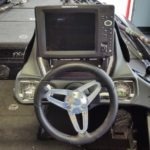 Fits nearly all boats with a flat dash! 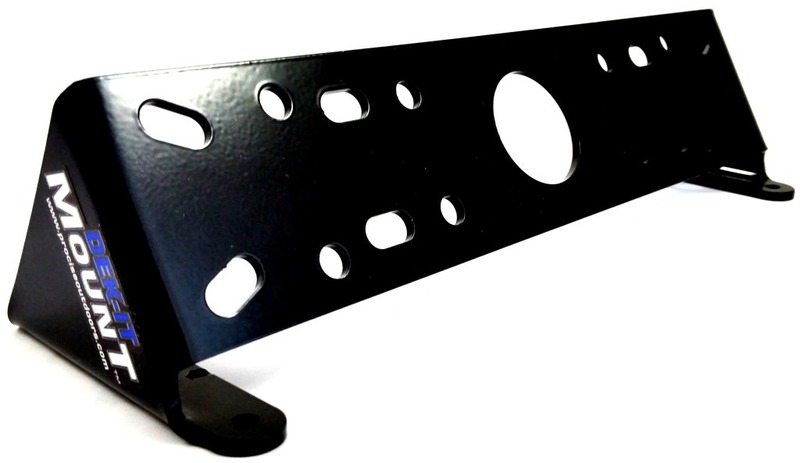 Constructed from high quality aluminum! 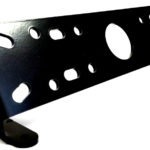 If needed you can drill your own holes to accomplish any fit! 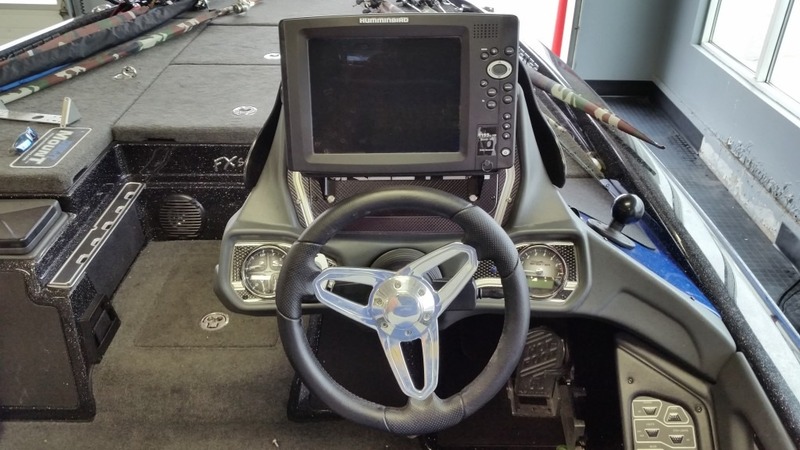 We recommend you upgrade your boats factory dash panel screws to bolts with washers and lock nuts!